If you are considering utilizing the protection services of a security guard for your apartment complex, Home Owners Association or Gated Community, Citiguard can help. We have knowledgeable and highly trained security consultants for all your security protection needs throughout California. Don’t settle for second best when deciphering which security guard company la to select. Citiguard has devoted itself to acquiring the best security services so your tenants can sleep more soundly. 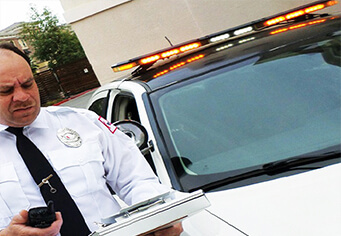 Citiguard offers 24 hour monitoring, alarm response, patrol service and much more. Our security protection consultants will visit the HOA meetings so Citiguard will be “in the know” and be able to implement all rules within the Home Owners Association’s bylaws. Call Citiguard today to set up your free apartment security protection assessment and consultation.